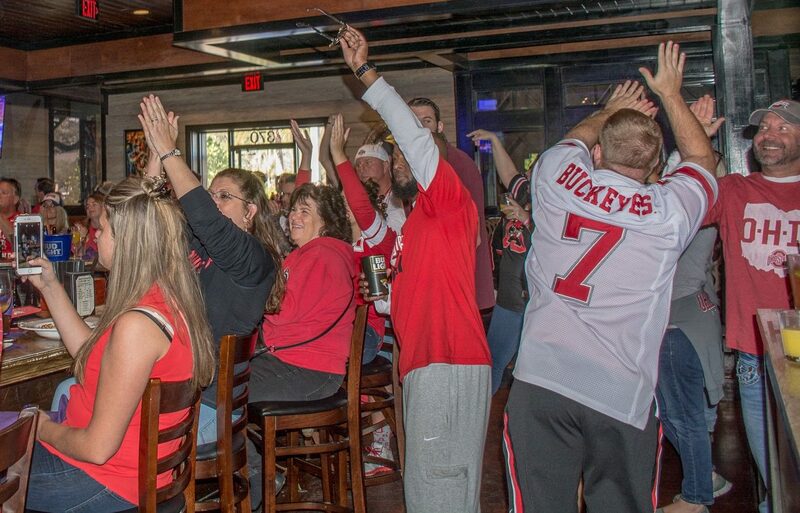 We held a game day gathering for the TTUN game, as many clubs did across the country. What’s special about ours, besides creating a community for local Buckeye fans here in Jacksonville, is the amount of money we raised for our scholarship fund compared to other game days; our club average is anywhere between $350-600. In the previous two years at the TTUN game, our 50/50 raffle generated $1320 and $1310 to the scholarship fund. We have been told those figures were records among alumni clubs for single-raffle fundraising. However, this year we absolutely shattered our old record by collecting $1,885! « Join our new Bowling League!